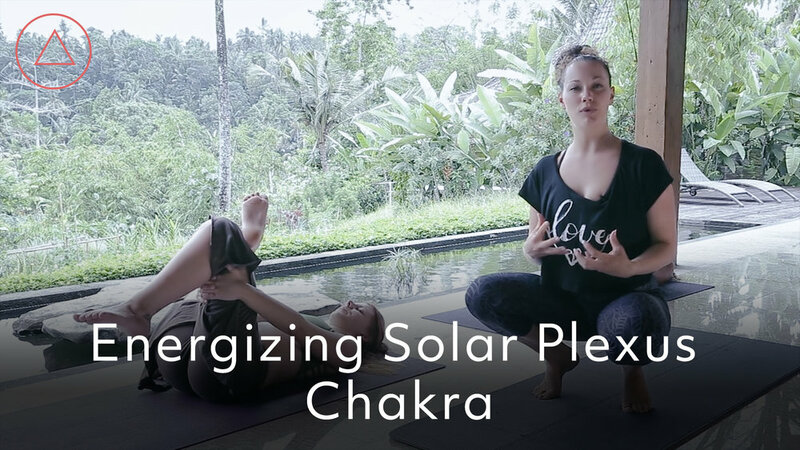 In this series, experience a journey through asana, pranayama, and meditation guided by the energy system of ancient Vedic philosophy, known as the Chakras. This series is an overall intense, physical experience that will challenge your practice and leave you feeling energized and uplifted. "I feel that I have found my dharma (purpose) and I love to teach other people how to find theirs. I live and teach in paradise at my home studio, Radiantly Alive. 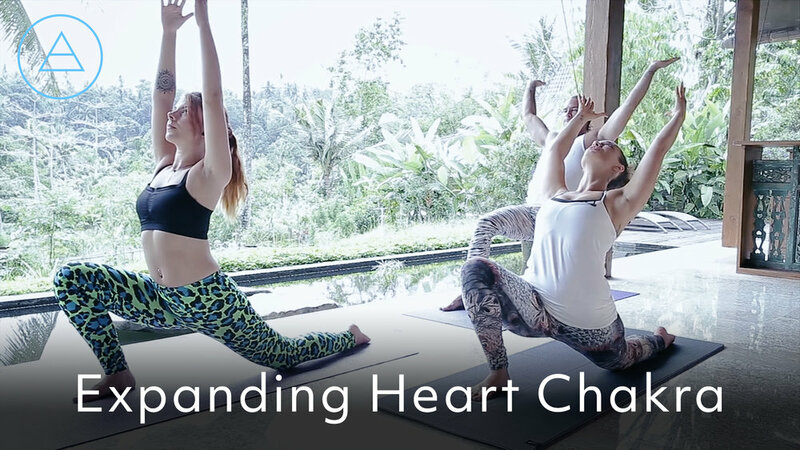 I travel around the world hosting workshops, retreats and teacher trainings but mostly yogis come to practice and train with me in beautiful Bali. I have trained with multiple different teachers and from over 11 years of experience I have created my own style, which is what I encourage you to do as well. I love yogic philosophy, acrobatics, music, backbends and everything inverted. I am extremely passionate about yoga because yoga changed my life and I know yoga will change your life too!" This series is for anyone who wishes to greatly improve and increase their strength and flexibility in your yoga practice and in your human body. You will get specfiic practices that help you connect with specfiic energy pathways in the body and see and feel results you can use in your every day life. Is this series only about yoga? No, this course is about energy and connection, as well as the physical aspects of yoga asana. It is a full complete practice that will help enhance your every day experience.